Two strategies for using the case are presented. Taking a traditional approach, the focus could be on business planning for start-up and early stage growth, supported by the use of stage models. 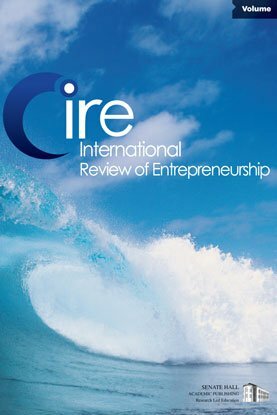 An alternative scenario is presented that draws on network perspectives of entrepreneurship, to develop insight into entrepreneurial development. John learns how to build his company after leaving the classroom through interacting with the university's innovation support structures. The concept of a 'community of practice' is used to support this part of the analysis.